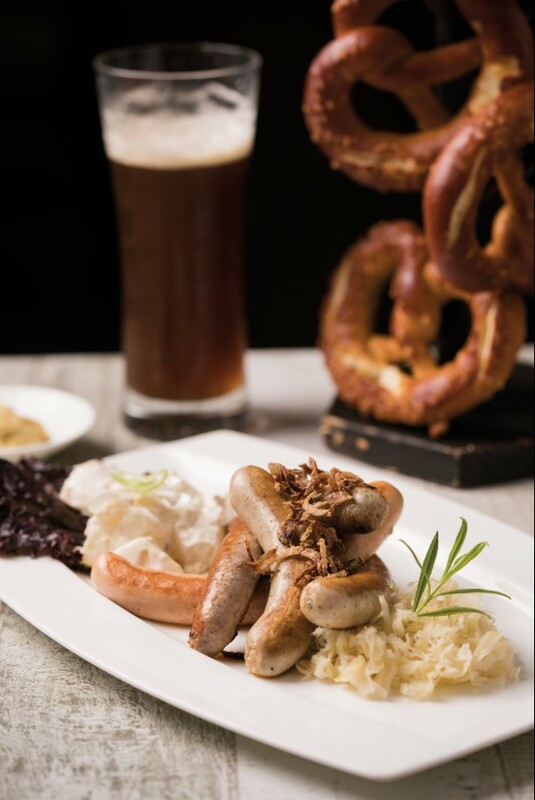 Celebrate Germany’s annual Oktoberfest festival at Vu’s Sky Bar and Lounge with authentic Bavarian sausages and staple beer beginning 26 September 2018. This special offer is valid until 13 October 2018. For reservations, please call (02) 720 7777 or email restaurant.mnl@marcopolohotels.com.